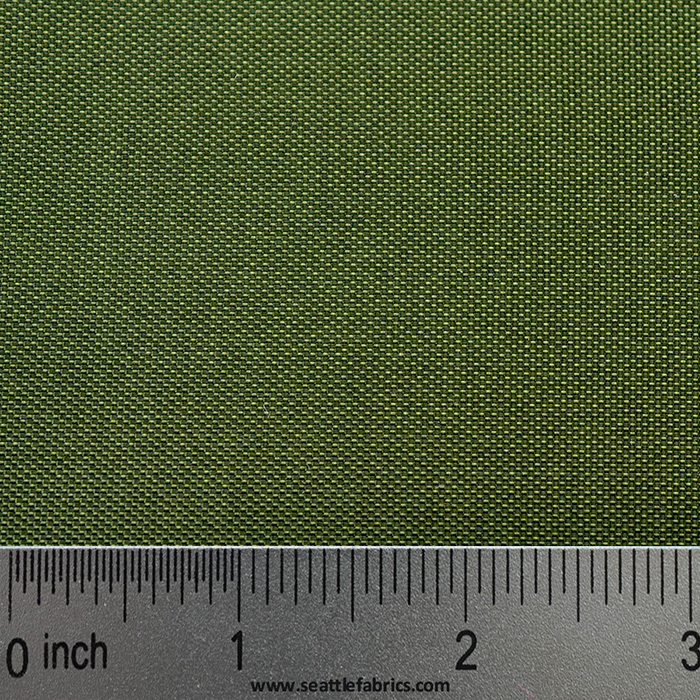 420d x 420d Nylon High Tenacity Pack Cloth with Ether based TPU coating and an overall thickness of 0.40mm. This rugged material is air holding and heat weldable @ 10.8 oz. per sq. yard. 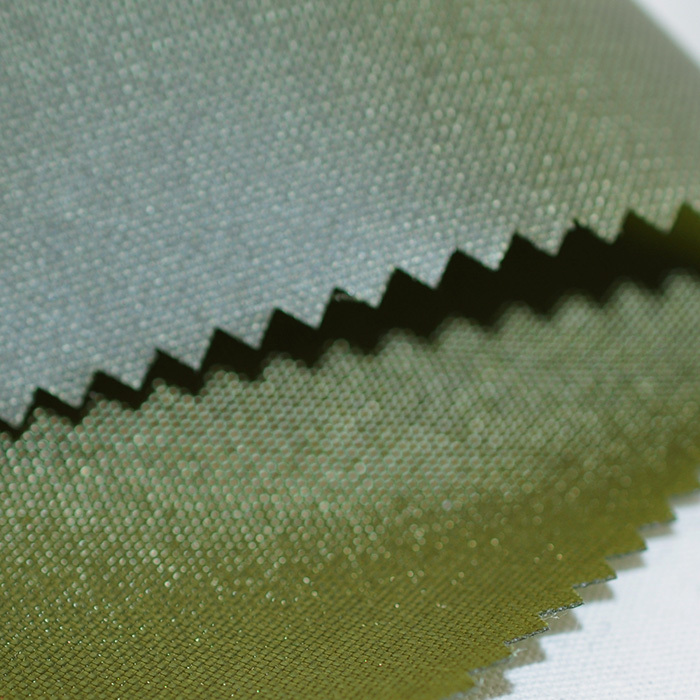 This tough durable fabric has a heat activated ether based polyurethane coating that remains flexible and easy to work with. This material is imported. Breakaway Adhesion: 74 lb/s " Film to Film"
Hydrostatic High Pressure 420 lbs. Colors pictured above are a close of a representation, but actual colors can vary. 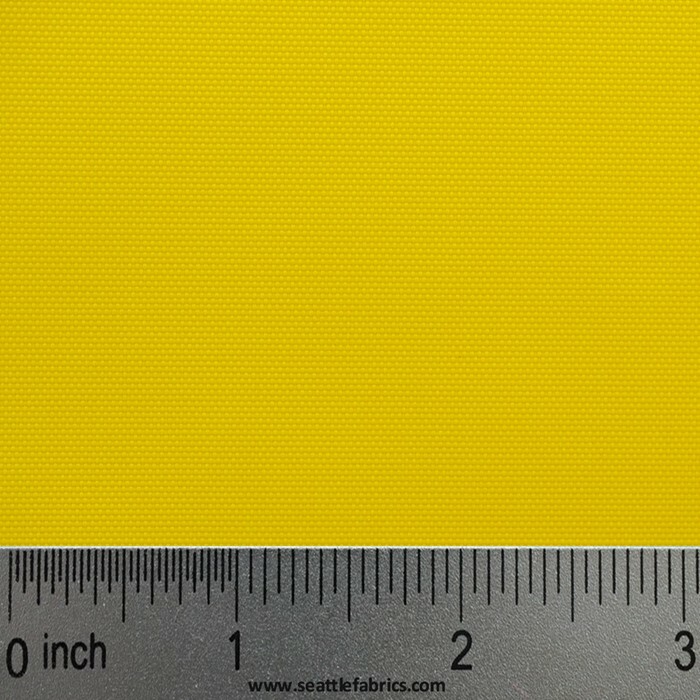 Ordering a sample pack that includes a fabric swatch of each color available is recommended.